The calculator provides an illustration of potential earnings up to five-years ahead based on an adviser’s commission rate and current retention rate. "A typical general insurance case takes around half an hour and the average commission is just over £80 each year. " 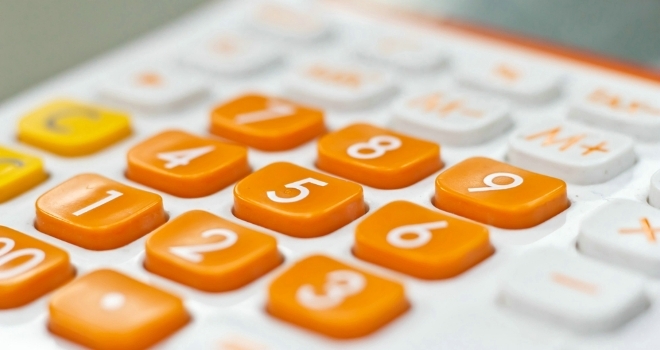 Paymentshield has launched an Earnings Calculator to show advisers how much they could potentially earn from general insurance sales. The calculator sits in Paymentshield's Adviser Hub and provides an illustration of potential earnings up to five-years ahead based on an adviser’s commission rate and current retention rate, as well as the number of policies they expect to sell each month and the average premium on those policies. James Loder, proposition director at Paymentshield, said: “With general insurance, advisers have a real opportunity to add value to their clients, by helping them to make better decisions, and also to add value to their own business.